The girls came out ready to play and their defensive intensity led to a number of early turnovers for Minneola which turned into easy baskets for the Knights. They maintained their steady play throughout the first half taking a 14 point lead into the locker room at halftime. But as can be expected in this rivalry game the Hawks did not fold and came out firing on all cylinders in the 3rd quarter. By the time the quarter was over the Hawks had cut the lead only 5 points. 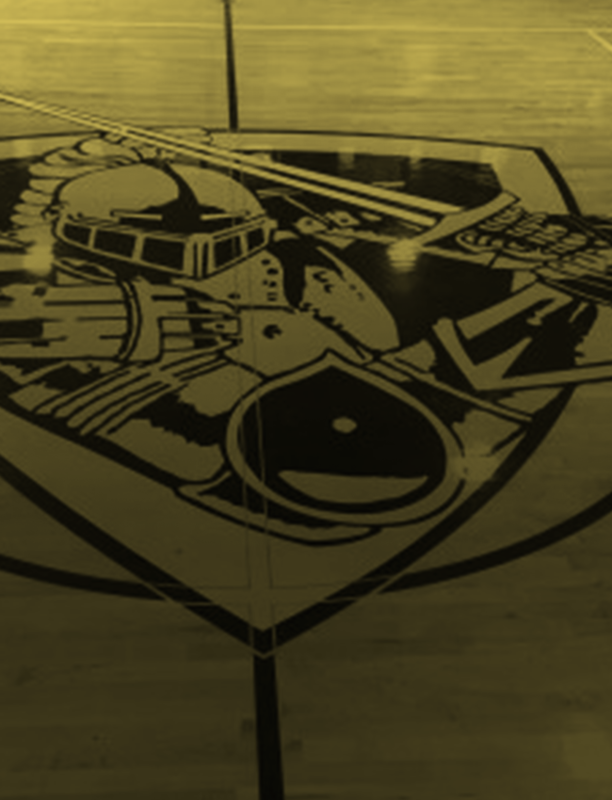 The Knights fought their hardest to hold onto the lead in the 4th quarter, but the Hawks, led by guard Josey Canales, stormed all the way back and took the lead with under 5 minutes to play. Big players show up in big moments and Senior guards Nicole Workman and Jaeda Logan proved to be big players on this night. Over the last 2 minutes of play Workman was able to knock down a midrange jumper off a pass from Lateisha Edwards that took back the lead for Knights. Then after a crucial free throw by Christine VanMarter, Jaeda made a huge play with a steal and basket to give the Knights a 4 point lead that they would not relinquish. A late basket by Minneola and a few free throws by VanMarter, and Workman closed out the scoring in the game. Coach House commented after the game “We knew they would make a run, because teams do, but we’re proud of the girls because they held on and made plays when they had to.” The girls move on to face Windermere High School in the district championship game to be played at Lake Minneola High School on Friday, February 8, 2019 at 7:00 p.m. 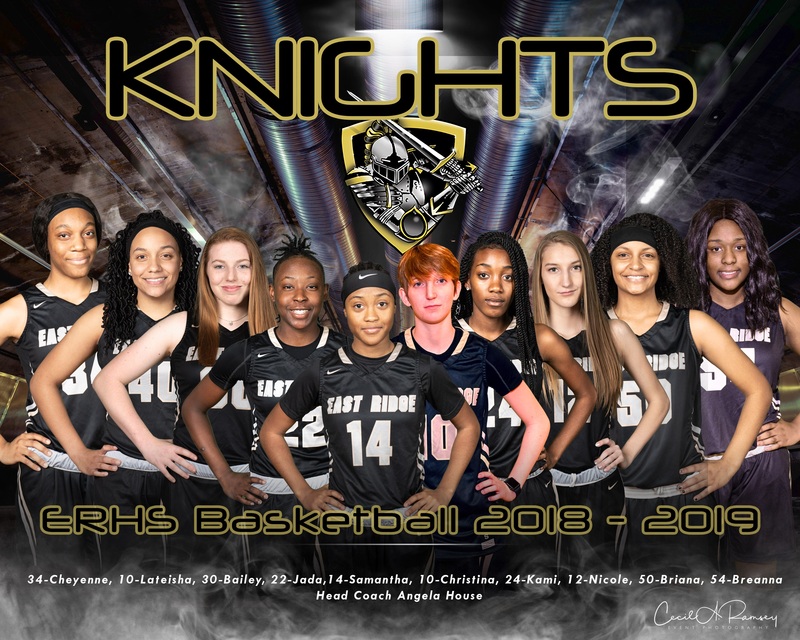 The girls are excited about another opportunity to bring home a district championship to East Ridge and appreciate the support of the One Knight Nation. 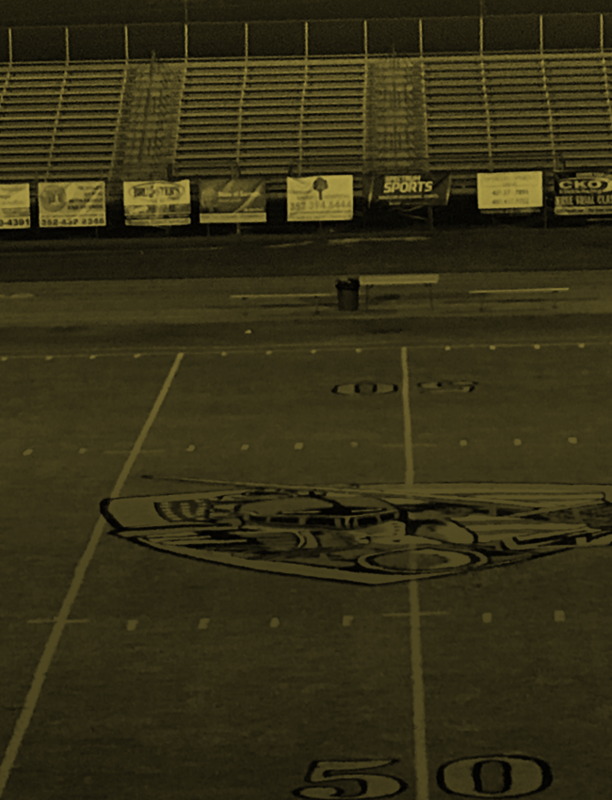 *Athletic passes are not accepted at playoff games. Entry into the championship game is $6.00 for each adult.